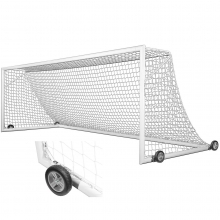 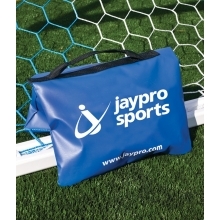 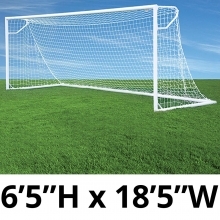 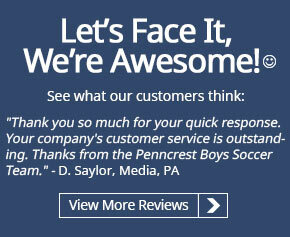 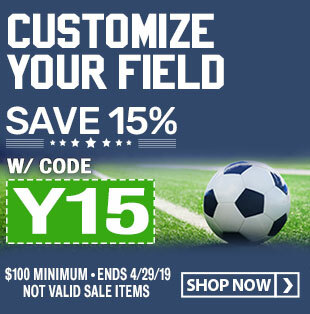 Jaypro's SGP-600 Nova Premiere soccer goals are an international style portable soccer goal with an all aluminum construction. 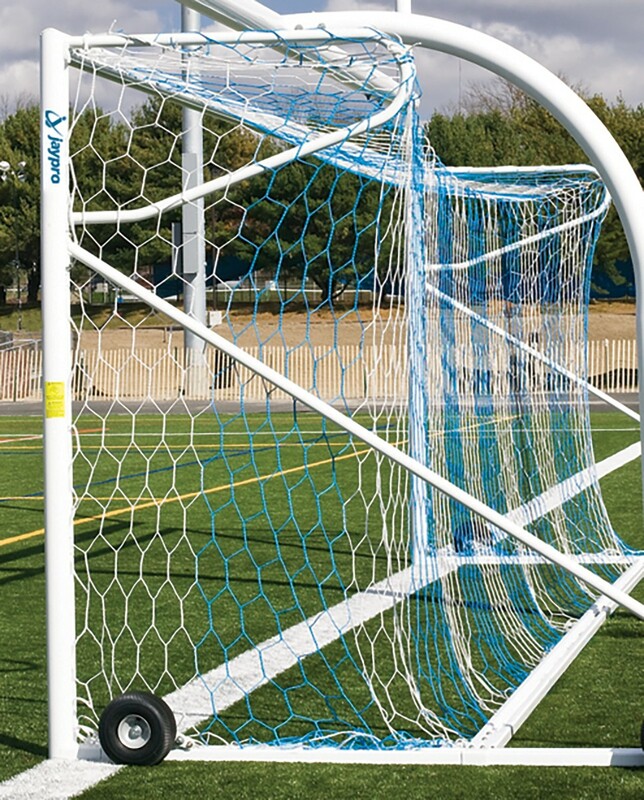 Nova Premiere goals feature European backstays to keep the net away from the goalkeeper plus auxiliary bakstays for added stability and a unique look. 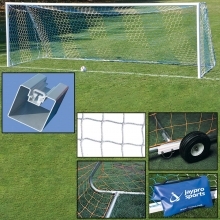 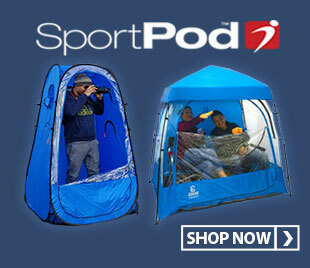 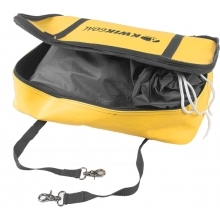 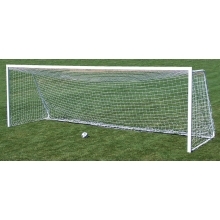 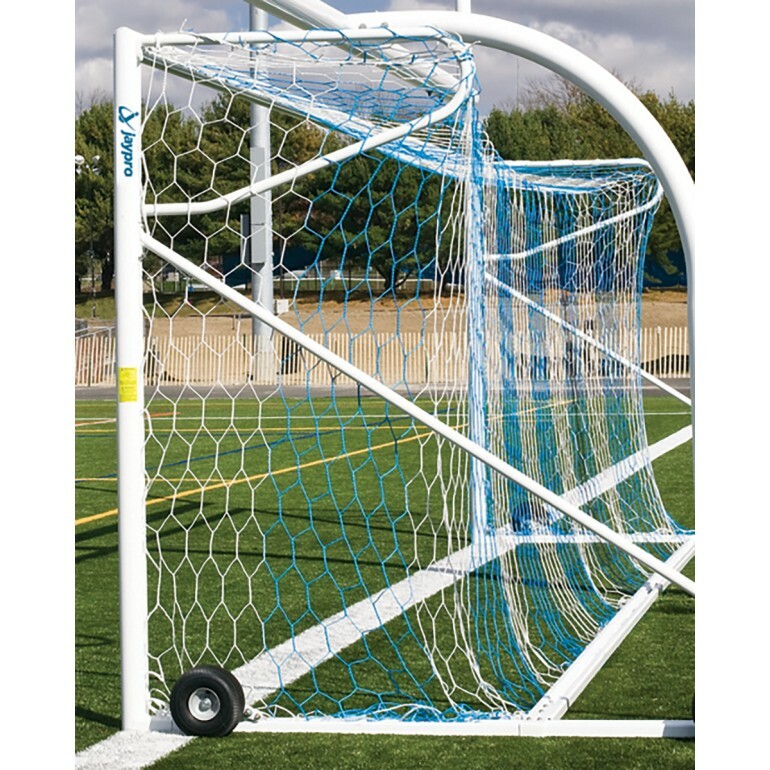 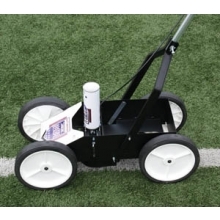 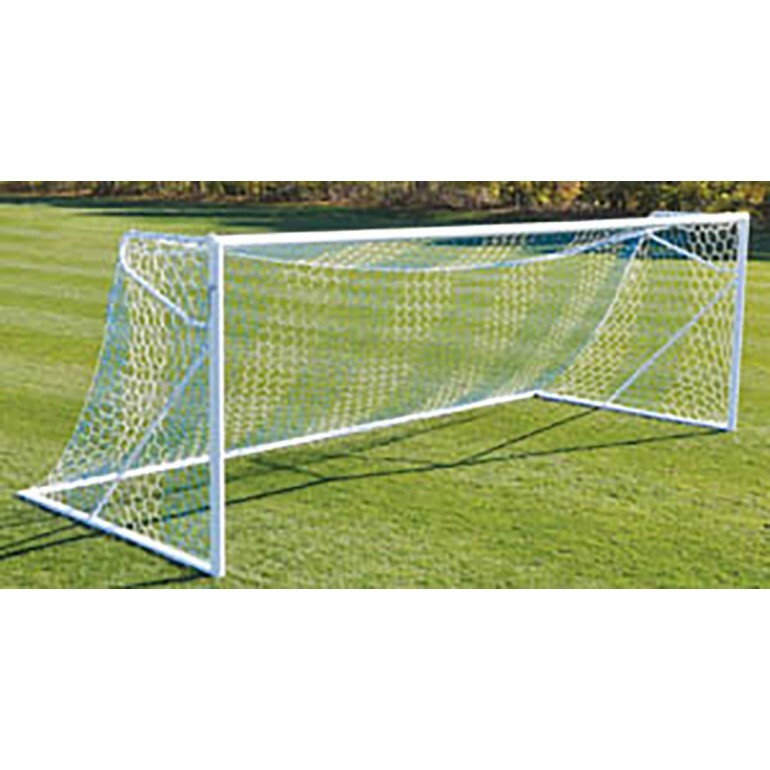 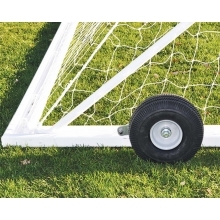 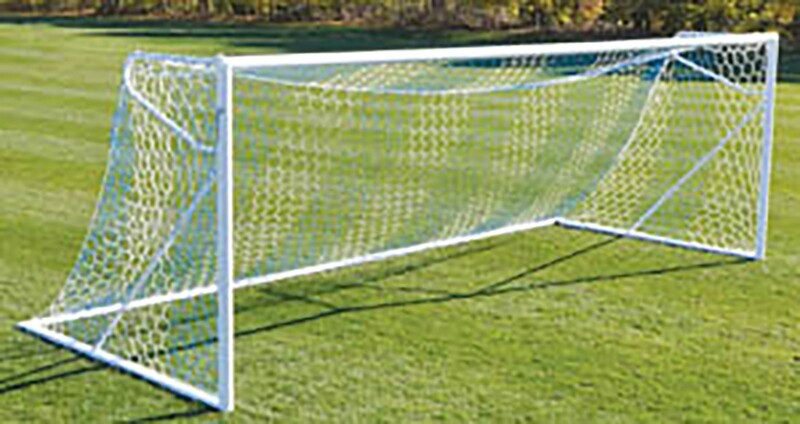 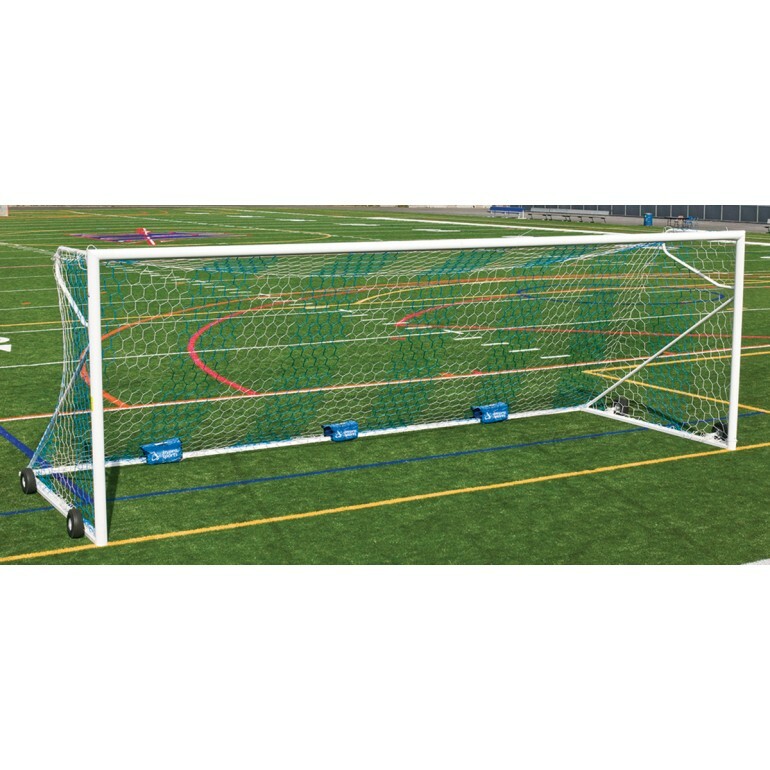 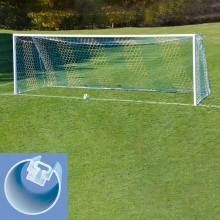 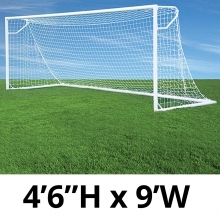 The ground base frame incorporates the Easy Track net system for complete net attachment. 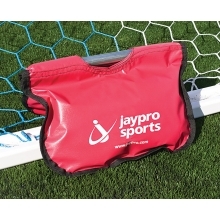 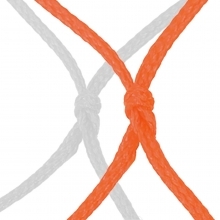 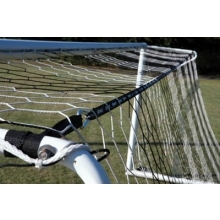 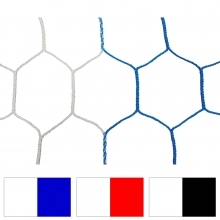 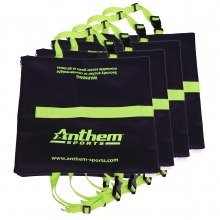 The Easy Track system uses durable plastic clips that fit securely into the Easy Track so the net will not slip. 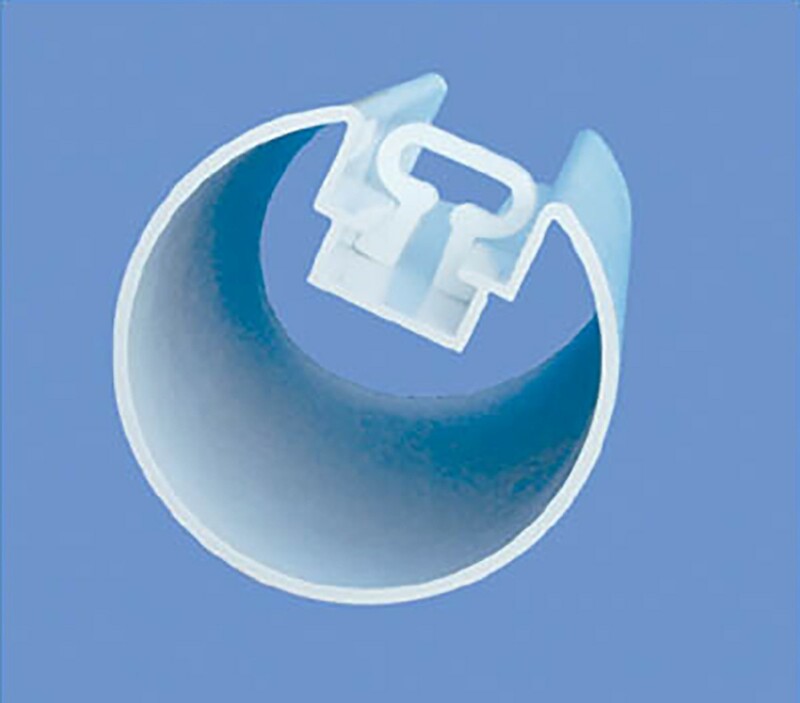 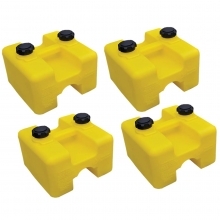 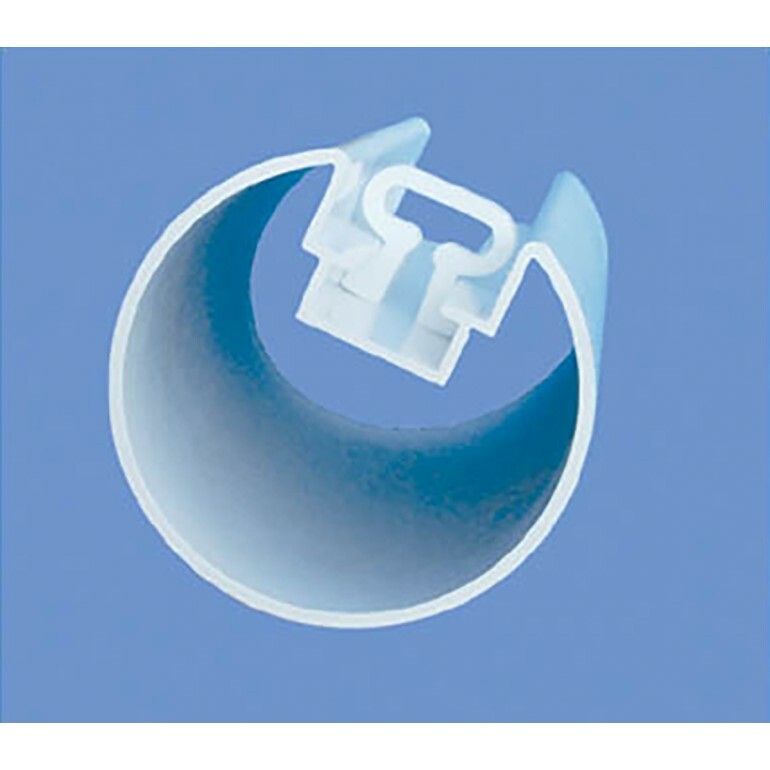 The clips fit securely and flush into the Easy Track so there are no protruding clips to hit or dislodge.